Playing along with a couple of challenges today. A fun, quick and very easy card! 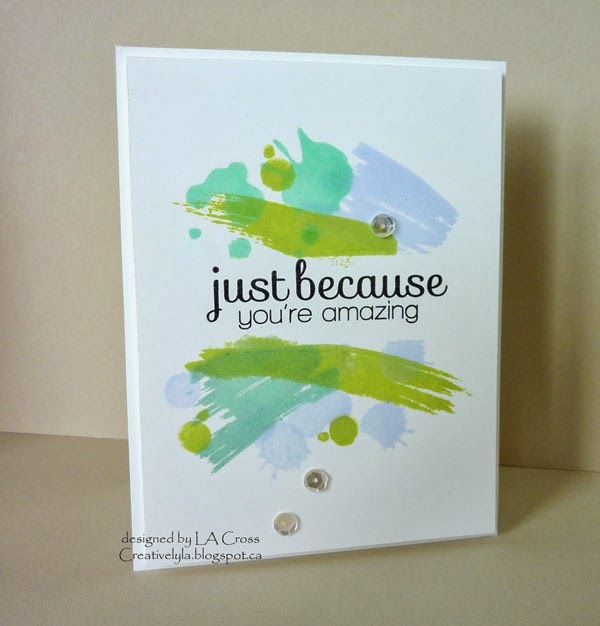 Just simple stamping and masking today. All the colored images were stamped with various images from My Favorite Things Abstract Art. I can see all sorts of possibilities for this stamp set! Once all the images were stamped, the mask was lifted and the sentiment was stamped. Just a few sequins and done! oohhhh… simply fabulous!! 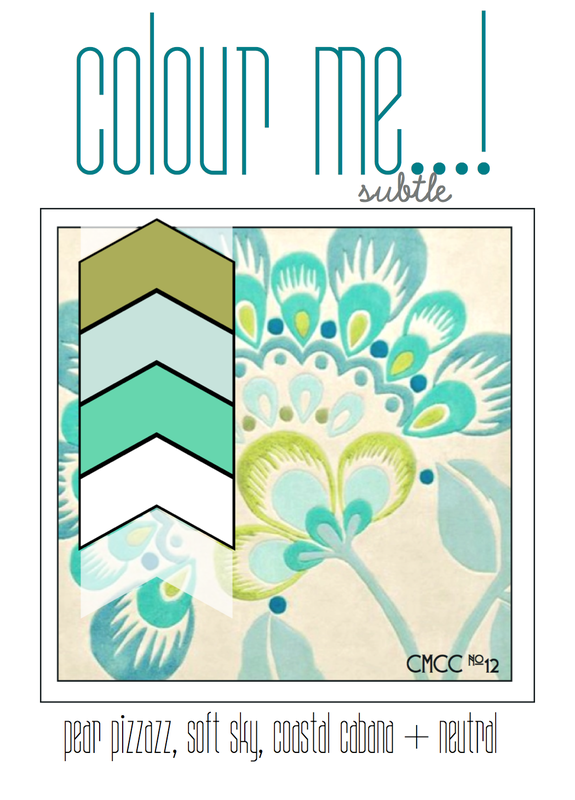 perfect take on both challenges… thanks so much for playing along with Colour Me! Lee-Anne this is WONDERFUL! So right up my alley 🙂 Thanks so much for sharing with us this week at Colour Me…! Sure hope we will see you around again soon!!! Such a fun take on the sketch! Love the “swooshes” of color! 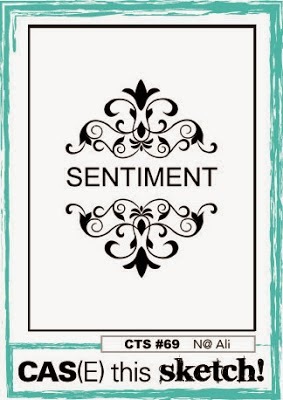 The colors and sequins are wonderful, with your sentiment and design too!